This flatbread is a favourite at our house. 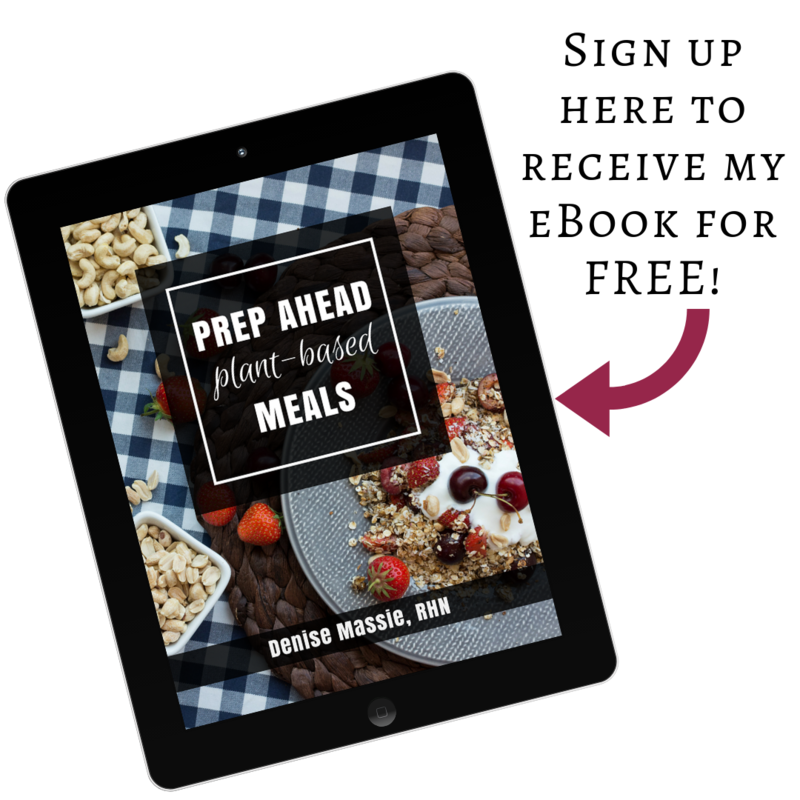 It’s quick to prepare, requires few ingredients and is yummy and versatile. It’s high in protein and fibre, too. I was looking for a super-quick gluten-free option and found this recipe. I’ve adapted it slightly to make it a little more user-friendly. We often top it with scrambled tofu, a bean mixture, or serve with soup. Give it a try and let me know you’re favourite way to use it! If you have a kitchen scale it’s easiest to measure by weight. Otherwise, use the amounts in brackets. Add the dry ingredients to a large bowl on a kitchen scale, zeroing after each addition. Remove bowl from scale and mix the dry ingredients with a hand whisk. Weigh the boiling water in a bowl or cup on the scale, zero, then add in the coconut oil slowly until it reaches 40g. Add wet ingredients to dry ingredients and blend until a dough like mixture forms. Option A: Use your hands to flatten out the ball into a flat disk about 1/2 thick. Dry fry in a pan for 2– 3 minutes each side, until golden. Option B: Place the balls on a greased cookie sheet or stone and roll or press to flatten out. Bake 4 min at 250 degrees, flip and bake for another 4 min. 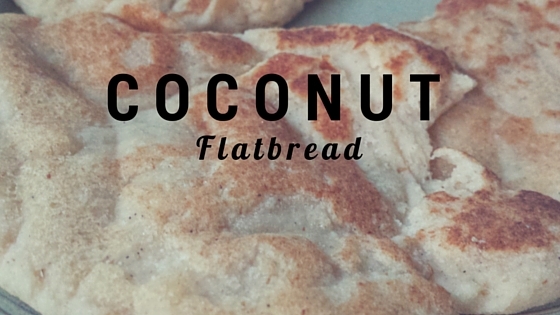 How best to keep these coconut and psyllium flatbreads? Will they be ok in the fridge for a few days? I don’t have a freezer. Can I halve the recipe and still get good results? The flatbreads should be fine for a few days in the refrigerator. I have never tried halving the recipe, but I assume it would work fine. Let me know how it goes!